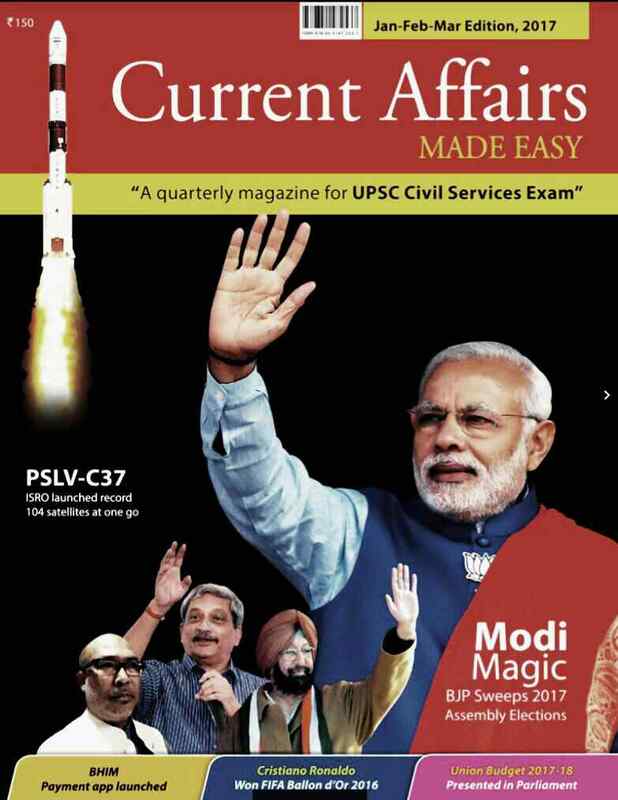 TODAY CG Aspirants team share the current affairs magazines for aspirants preparing for ESE/SSC/JE EXAMINATION. MADE EASY CURRENT AFFAIRS MAGAZINE FOR ESE STUDENTS AND OTHER GOVERNMENT EXAM CONDUCTED IN INDIAN ORIGINE. 👉 FOR DOWNLOADING PDF VERSION OF THIS BOOK CLICK ON "DOWNLOAD PDF HERE".IF YOU FACING DOWNLOAD RELATED PROBLEM WATCH THE FULL VIDEO TUTORIAL WHERE FULLY DESCRIBE THE DOWNLODING PROCESS. CLICK ON BELOW LINK FOR DOWNLOADING.